I am Tianyi Zhang, second-year computer science student at McMaster University, Hamilton, Ontario, Canada. I am an active learner and experimental innovator. I love building products through programming that could solve problems around us. Also, I am greatly passionate about innovation and technology, especially machine learning and related applications. 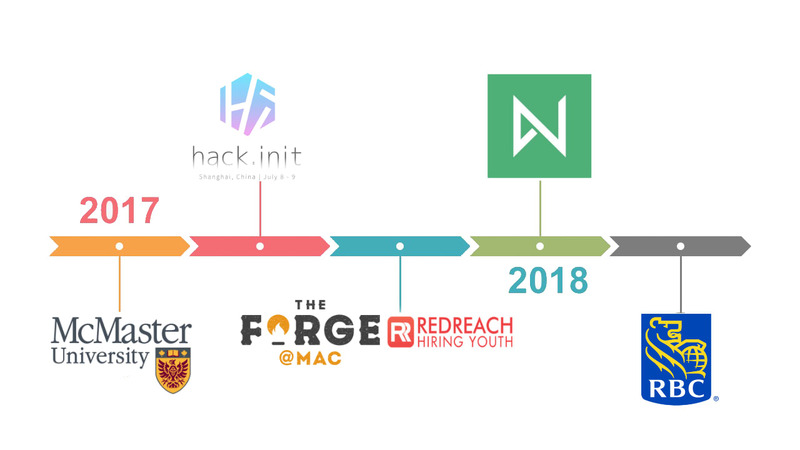 I have attended hackathons held in different places around the world. It was an amazing journey with great pleasure and sense of accomplishments. Youth users can browse from a large selection of open positions within their location, and employers can post their job listings to find the ideal youth employee. Prototype for an interactive encyclopedia of plants based on mixed reality & hololens implemented by Unity HoloToolkit Api.